The care of Orphans and other Vulnerable Children (OVC) is an ongoing challenge in South Africa and the Isibindi “Circle of Courage” child and youth care model has been specifically developed by NACCW as a comprehensive community-based response to this problem. 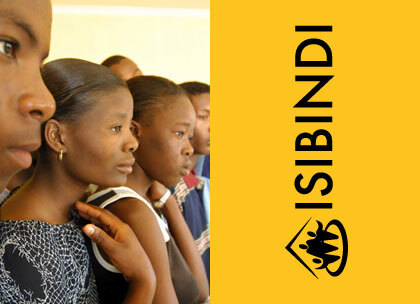 In this two-part learning brief NACCW describes the development and scale-up of the Isibindi model while paying special attention to the evolution of their ECD programme component in the second part of the brief. Read it here.